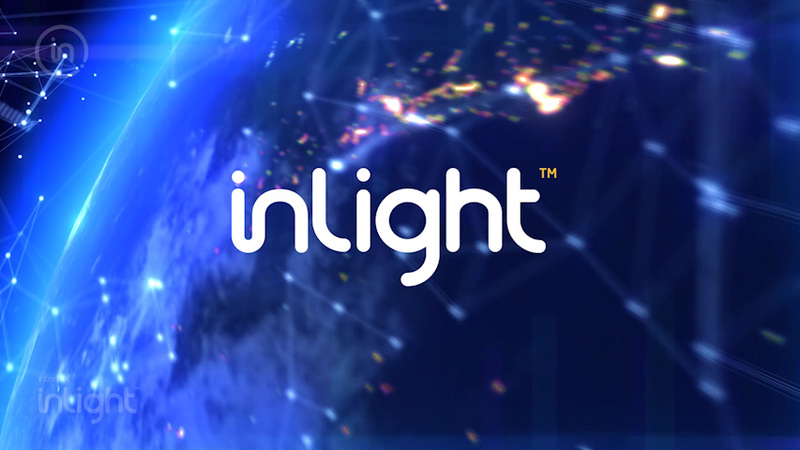 The Intertek Inlight web tool maximizes supply chain visibility for both buyers and suppliers through supply chain management, evaluation and improvement. As a result, verified supplier profiles are created, including financial information, company profile, product quality and safety, security, sustainability and social responsibility, allowing companies to evaluate and improve supplier performance in these areas. This provides the enhanced supply chain transparency and traceability necessary to make informed global business decisions. Maximising Your Supply Chain Resilience.